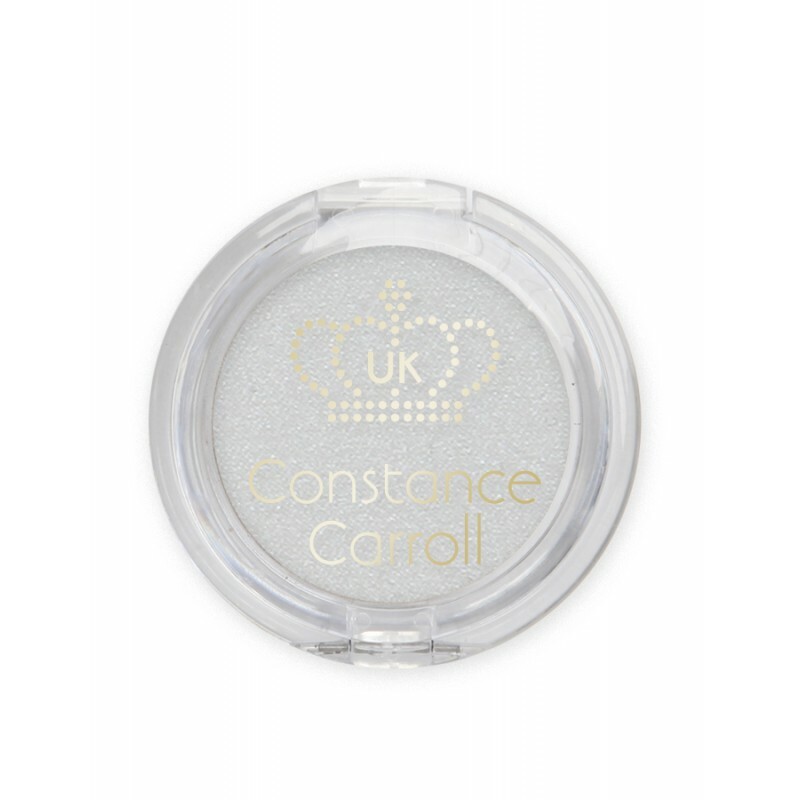 Silky smooth eyeshadow with discrete micro particles that reflect light. Delicate texture enables easy application and prevents fallout. 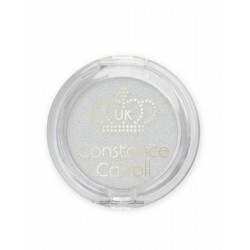 Long-lasting effect without the need to touch up during the day.